The new in-home service will roll out to 37 US metro areas next month and eventually allow you to let in a dog walker or house cleaner. Drone racing is a fast-growing extreme sport in which pilots compete head-to-head with small flying drones while wearing first-person-view goggles. 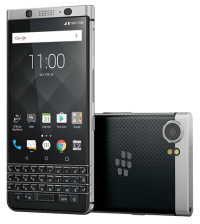 China's TCL wants you to know that the new, improved BlackBerry portfolio is not a one-phone wonder. Alexa, be more human! 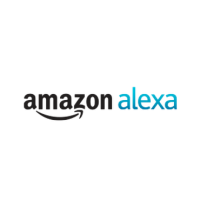 Inside Amazon’s effort to make its voice assistant smarter, chattier and more like you. Following weeks of speculation, months of anticipation and years of hope, the Nokia name is returning to a flagship smartphone. Finnish start-up HMD Global has announced its latest Android-powered handset and the Nokia 8 is its most powerful smartphone yet. 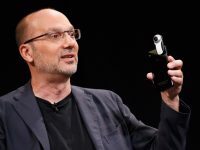 Essential, the new hardware startup led by Android cocreator Andy Rubin, on Thursday said its debut smartphone was now available to preorder. 10 Best Futuristic Wallets You Must Try.. The design is elegantly simple and the materials used lend the wallet a futuristic feel, something sure to be appreciated by any sci-fi-loving guy. 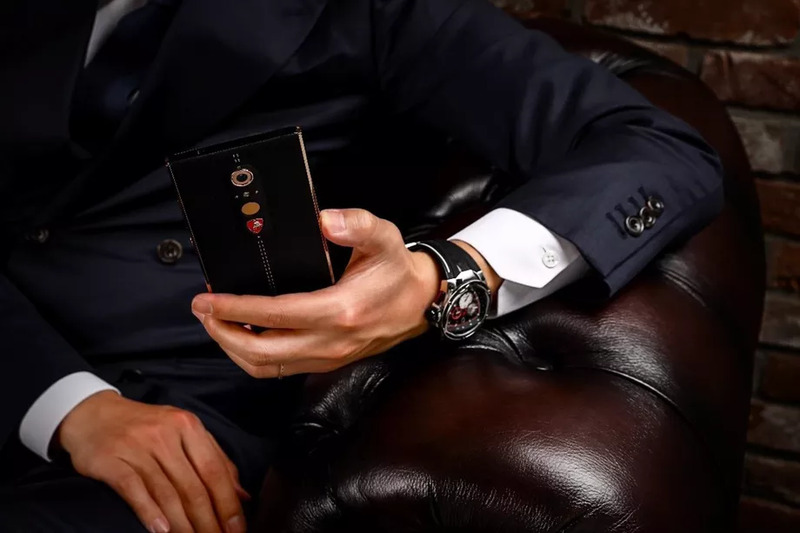 We’ve had smartphones, smartwatches, and even smart luggage, but there’s another deeply personal piece of equipment that’s currently smartening up: the wallet. The Hopper™ Two expands on the leak-proof, portable, ultra-durable design of the original Hopper. We couldn’t turn down the opportunity to make our rugged soft-sided cooler even better. 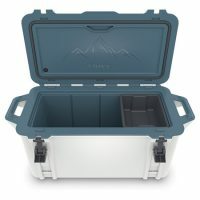 Otterbox Venture Coolers – RULE THE OUTDOORS! Apple is back in the business of trying to convince consumers to switch to its products from a rival platform. Only this time it's targeting users of Android, not Windows.